Meet Spot. 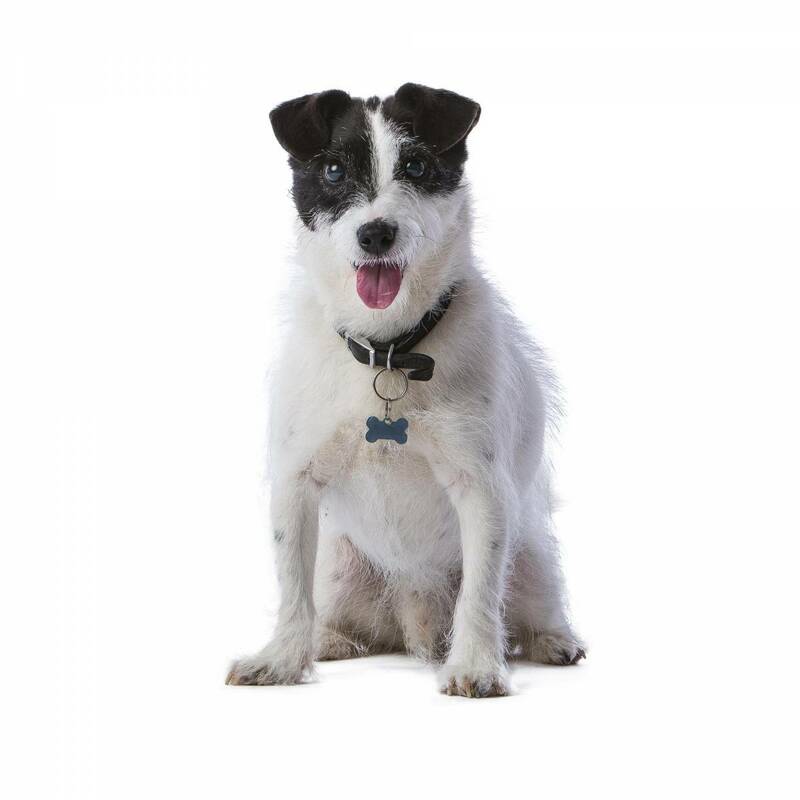 Spot came to see us recently for a fantastic Jack Russell Terrier portrait experience all of his own at our dog portrait studio on the outskirts of Thame, Oxfordshire as part of our 30 dogs in 30 days challenge, raising money for Hearing Dogs for Deaf People. It was a beautiful, sunny Tuesday afternoon when Spot came in for his portraits. 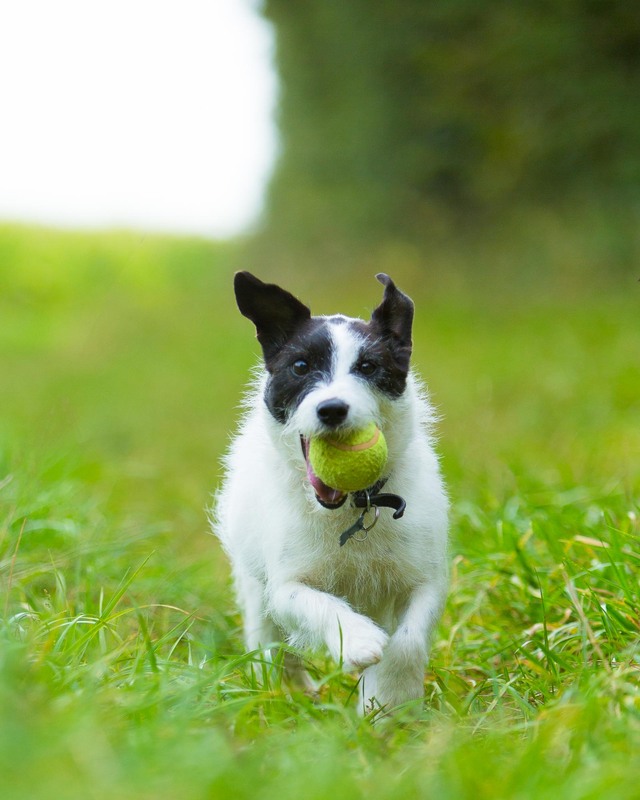 When he first arrived, Spot was a little excited about posing for the camera and he made sure that his excitement was heard by all around (a classic Jack Russell trait). Once Spot’s portraits had been taken on the white background, we changed and took some images on grey and some on black too. We then got loaded up in the car and ventured to the nearby windmill, our favourite local landmark. This gives us a completely different look to the images and provided Spot’s Mum a varied choice of images when it came to the viewing. The weather on the day helped all the plants and grass show their vibrant colours, providing the perfect natural background for the shoot. It was lovely to see how at home Spot seemed outside, running through the grass, sniffing everything and anything, and barking at anything that moved. When we got the camera out it was as though he had done it all before, being the playful dog he always is, just in-front on the camera instead! Spot was brilliantly behaved for his Jack Russell Terrier Portrait experience and we loved meeting him. Thank you Spot! 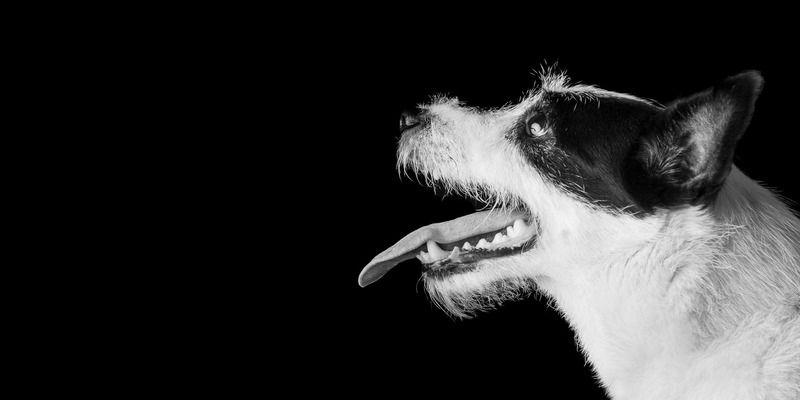 If you would like to bring your dog in for a portrait experience, click here to find out more.